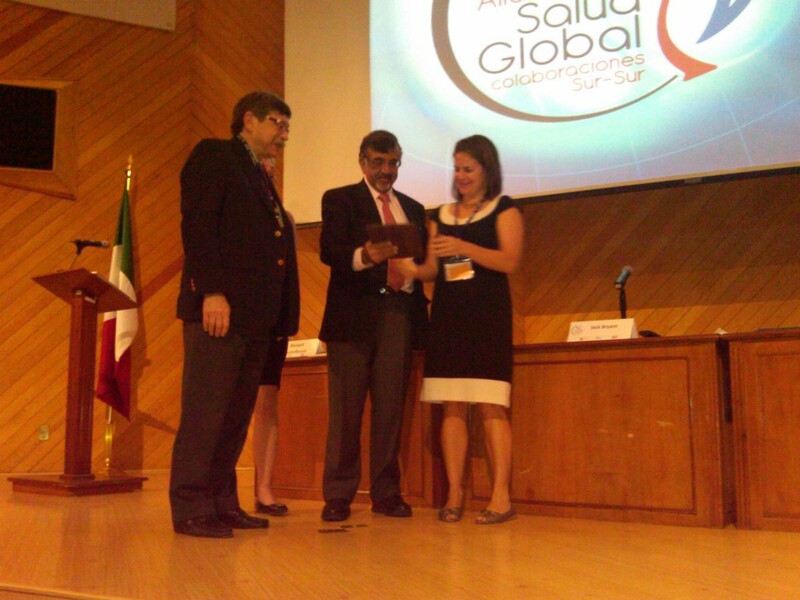 This is my second report from the Global Health Conference happening in Cuernavaca, Mexico. The conference is the joint effort of the Global Health Education Consortium (GHEC), based in San Francisco, California, and the Instituto Nacional de Salud Publica (INSP), here in Curenavaca. I spoke with Lisa DeMaria, Investigadora en Ciencias Medicas of INSP and she told me about a perhaps lesser known part of the Global Health field. “There is a sophisticated network in Latin America of middle income countries with similar health issues that are working closely together to address common challenges.” “The face of Global Health is changing,” she told me as we discussed that there is much more happening today in Global Health than just the very wealthy countries attempting to help the very poor countries. The conference this weekend is a good manifestation of this with at least 22 countries represented. It is also the First Latin American Caribbean Conference on Global Health and so the extensive regional network of health professionals is strongly represented. INSP and GHEC have championed the effort to establish this first of a kind conference without knowing for sure if there would be a second conference but the momentum that has been created here seems to be sufficient to ensure continuation with countries like Brazil, Chile, and others stepping up to carry on the tradition. This entry was posted in Global Health, Global Health Education, Local Experts, Volunteering internationally and tagged cfhi, GHEC, Global Health, INSP, international health, international volunteer, Local Experts, Mexico, salud on April 10, 2010 by Jessica Evert, MD. 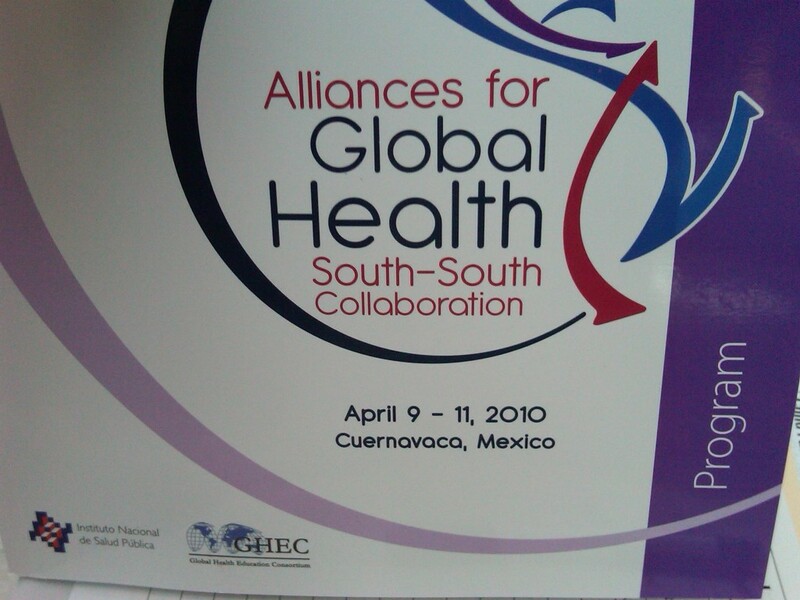 The 2010 Global Health Education Consortium’s (GHEC) Conference will be held in conjunction with the Instituto Nacional de Salud Publica (INSP) in Cuernavaca, Mexico. This promises to be an engaging conference. The theme of the conference is Alliances for Global Health Education: Learning from South/South Collaboration. More information on the conference can be found on the GHEC website here. Those who have worked in Global Health for any period of time, will find the idea of a major conference with the focus on South/South Collaboration to be refreshing. Many conferences have had sessions featuring purely South/South partners but we believe this is the first major conference to have this as its main focus. In addition, it is being identified as the First Latin American and Caribbean Conference on Global Health. We of course all remember that it was almost one year ago that many of the first reported cases of the A(H1N1) Virus were identified as occurring in Mexico. Clearly Mexican health workers and scientists performed heroic work in the face of a mysterious epidemic. Their work helped the world avert a public health problem that could have been significantly worse that we have experienced so far. The location of the conference, at the premiere Mexican public health institute in Cuernavaca, will provide a great opportunity to hear first-hand the story of the crisis and to share the lessons learned. 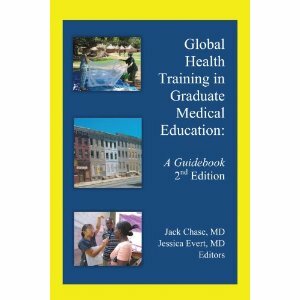 This entry was posted in Global Health, Global Health Education, Local Experts and tagged GHEC, Global Health Education, H1N1 Virus, INSP, international health, Local Experts, Mexico, salud on February 21, 2010 by Jessica Evert, MD.